Is Valproic Acid the right treatment for your condition? 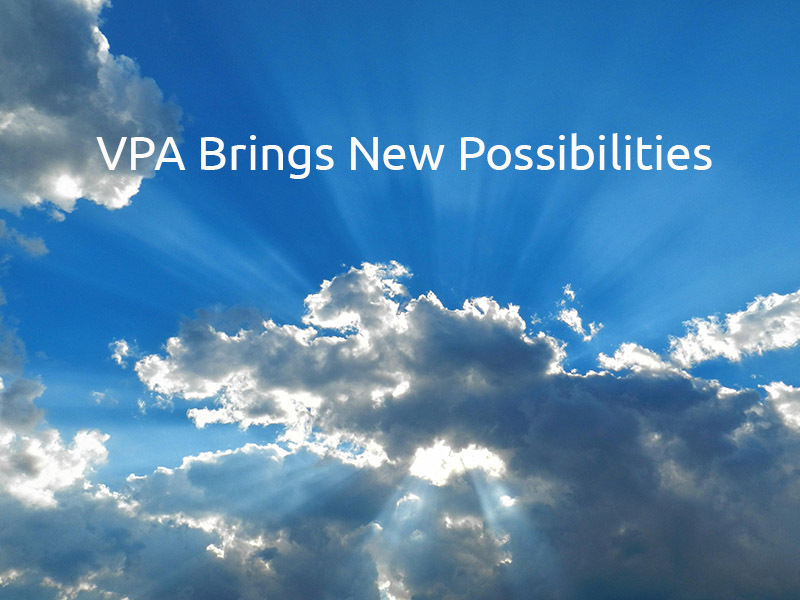 Learn about VPA and how it can help you. What does VPA treat? What are the side effects? We will evaluate your individual situation and take into account all factors before giving a treatment or diagnosis. You can count on us to give you our utmost service and dedication in handling your treatment. As the foremost experts in VPA treatment, we can give you the guidance you need to finally get clarity on your diagnosis. Our consultations are covered by most major insurance. If you do not have insurance, we have affordable payment plans available.